In this blog we will get into an brief introduction of Big Data, we will come to know about the factors and statics about Big Data. Lets start with some real time examples and scenes around all of us. In this world no matters who we are ? What we do? Where we live ..The thing to consider here is "Everything we do, generates Data". The world data is doubling every 1.2 years, there are 7 billion peoples in this world, 6 billion of them own a cell phone, each day there are sent about 11 billion texts we all watches over 2.8 billion youtube videos and performed about 5 billion google searches. And we are not only consuming it rather we all are creating it.
" We all are data agents, we generates over 3 quintillion bytes everyday from Consumer transactions, communication devices, online behavior and streaming services. " In 2012 the world's information totaled over two zeta bytes. By 2020 that number will be 35 trillions. By 2020 we will need 10 times more servers, 50 times more data management and 75 times more files to be handled.
" 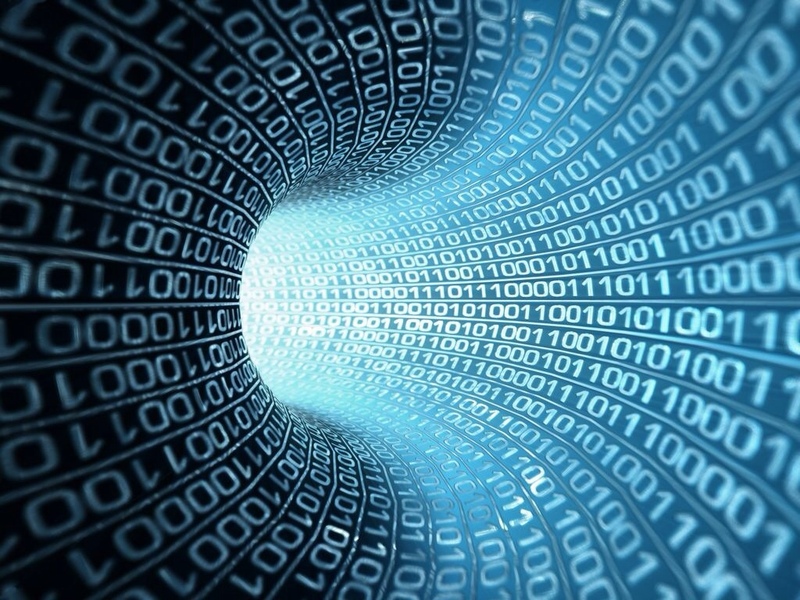 90% of the data in the world today has been created in the last two years alone. I don't think, i need to explain more about its rapid growth day by day. " Most of the companies are not ready to face it and approximately 80 % of the new data is unstructured. This is all about big data, its really big and spread around everywhere. 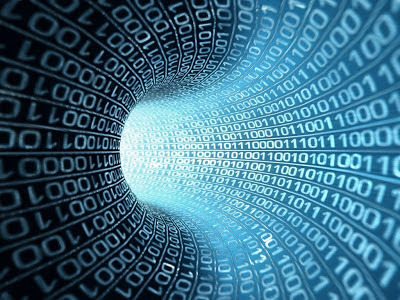 Big data technologies are not only technologies perhaps these are a new way of thinking. If you are a founder of software firm or some organization that deals with data anyhow. You will surely be asking these questions to yourself.
" How my company will be handling this much of data pressure ? What problems can be solved by us now ? Who will be leading the charge to manage all those arrangements ? " But not to worry its nothing more than a revolution and there are always some opportunities behind every revolution. Try to figure our if you are going to be finished under the pressure or you will be re transformed with a better tooling and managed structure. So Big Data may sound flustratung to all of us, it will need certain extra ordinary technologies to efficiently process huge volumes of data in a good span of time. Here is a brief introduction of some technologies that can be applied to the handling the big data. Parallel Processing Mechanism : This includes a 100 or more processors working together in a coordination. All of these processors uses of their saperate operating system and memory to work on different parts of the program. These parts interacts via messaging mechanism. Distributed or Network file system : Distributed file system or network file system allows client nodes to access files through a computer network. This way a number of users working on multiple machines will be able to share files and storage resources. Apache Hadoop : Apache Hadoop is open source technology that is used to handle big data problems very effectively, it enables a distributed processing of large data sets across clusters of commodity servers. It can be scaled up from a single server to thousands of machines and with a very high degree of fault tolerance. Hadoop enables to manage these clusters mechanism and error handling abilities on the application layer.This way the data flow does not need to be rely on high-end hardware. In our upcoming blogs we will come across these big data technologies and their implementation to manage and maintain big data.